You have a pest problem? 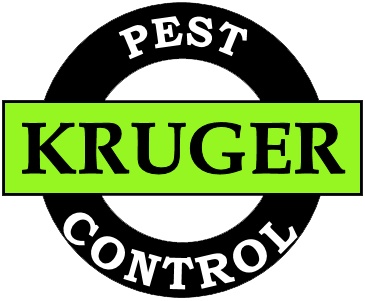 Kruger Pest Control is a family owned and operated Local / Queensland Company. We pride ourselves in providing quality workmanship and service and with over 20 years’ experience in the industry we know how to get it right. Got Some Pests You Want To Get Rid Of? Get in touch with us today and find out what we can do to help you get rid of those pesky critters.